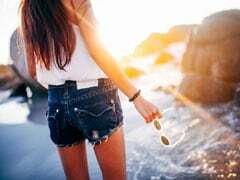 While Bollywood stars have their preferred designers, there's always space for another one and if you find yourself there, consider yourself very lucky. This season, that coveted spot goes to designer label Saaksha & Kinni. They first stepped into the spotlight during Lakme Fashion Week Gen Next showcase in 2017 and since then, there has been no turning back. Saaksha and Kinni, the duo being their namesake brand, have built their luxe boho fashion label on a strong foundation of embroidery, prints and traditional Indian fabrics. 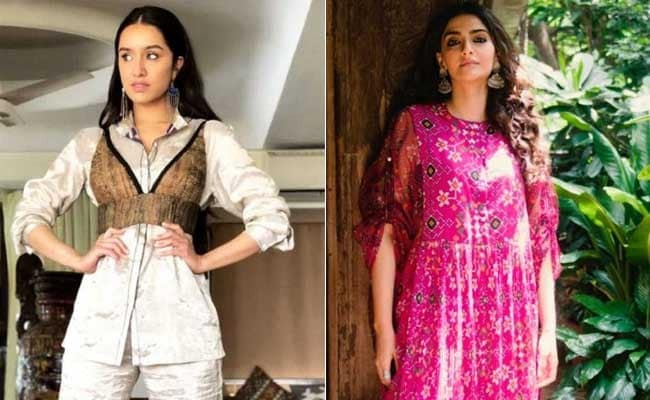 This season, they also seem to have caught the eye of Bollywood's most stylish women; which is why we've seen numerous celebrities draped in Saaksha & Kinni creations. 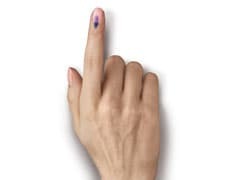 Names like Sonam Kapoor and Freida Pinto are just a few of them. Here are 7 celebrities wearing the label this season. When Bollywood's premier fashionista wears a designer, you better sit up and take notice. 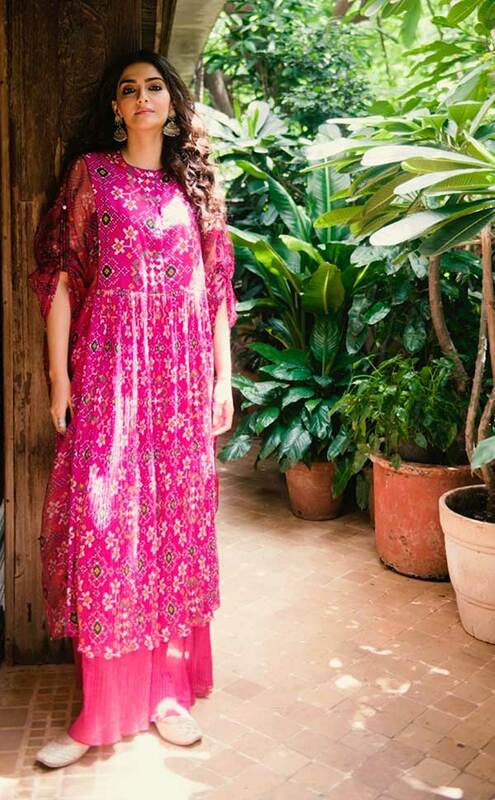 Sonam Kapoor wears the designer's pink micro pleated palazzo and ikat printed kurta with Fizzy Goblet juttis and jhumkas. 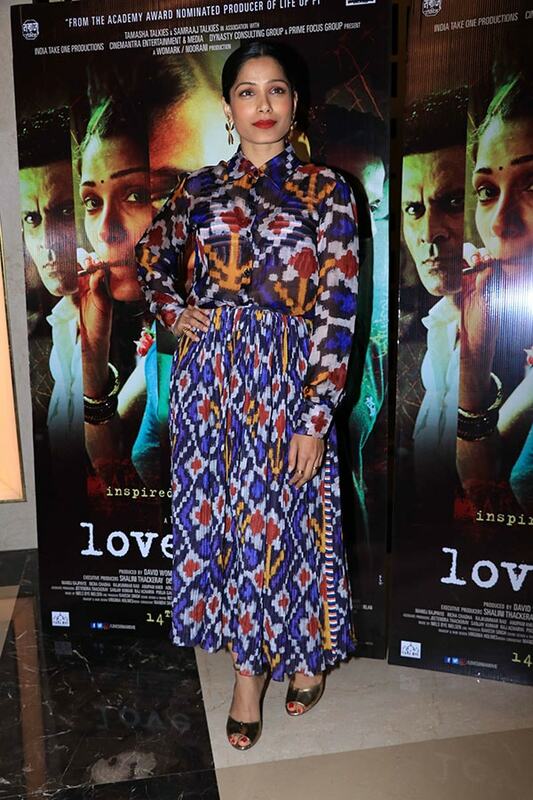 Freida Pinto made print mixing her own in a micro pleated skirt with the nikat printed shirt, both from Saaksha & Kinni. She matched it with gold heels and accessories. At Lakme Fashion Week, Shruti Haasan wore a beige creation from Saaksha & Kinni with pleated sleeves, a tied waist and multi-tiered body. For an event, Dia Mirza paired her classic blue jeans with a brown and orange Saaksha & Kinni printed shirt, topped with orange strapped sandals. 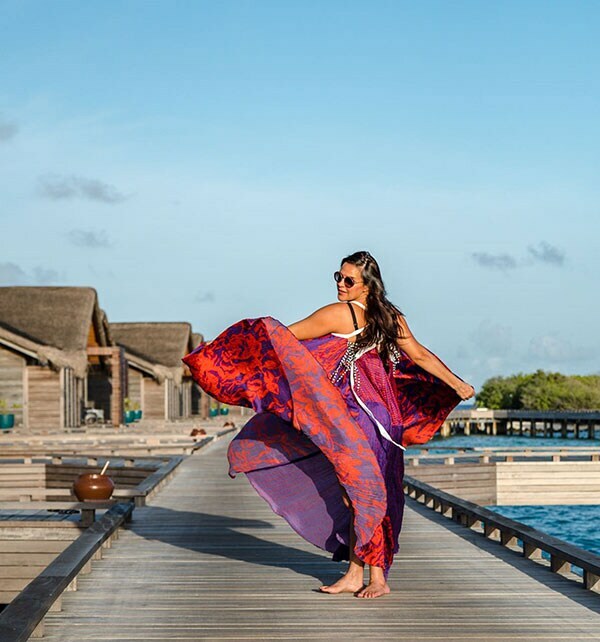 Neha Dhupia couldn't get enough of the designer even on holiday and wore a colour blocked maxi dress in purple and orange tones on her Maldives vacation. When Shraddha Kapoor decided to mix things up with her look, she did so in Saaksha & Kinni with a bustier worn over an ivory set of separates. Athiya Shetty decided to play it bold in Saaksha & Kinni pieces which combined polka dots, chevron and stripes. It's all the proof you need that designer label Saaksha & Kinni really is Bollywood's hottest pick this season.